quiet with inhabitants always ready to strike up a conversation. From the holiday cottage, your steps can drive you to the old mill and to the waterfall of Chodane, in the barns of Rigons, in the summits of Conquet or Caïre Gros. 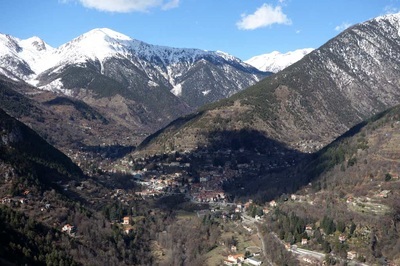 Considered as the Mecca of the mountain climbing since XIX° century, the valley of Vésubie is the point of meeting of the walkers and climbers who go on the high summits of the massif du Mercantour. 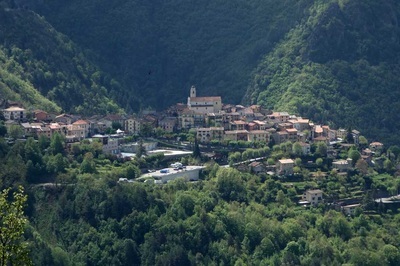 Medieval villages as Utelle, Belvédère or St-Martin-Vésubie offer to the old stones lovers a return in the past. Cows, goats and ewes allow the breeders to offer a big variety of delicious cheeses ; honey and biological vegetables complete this offer. 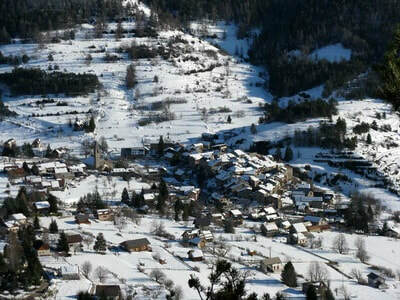 The “Val de Blore”, an old glacial terrace, is a wide and pleasant valley with fiels and forests, surrounded with mountains. 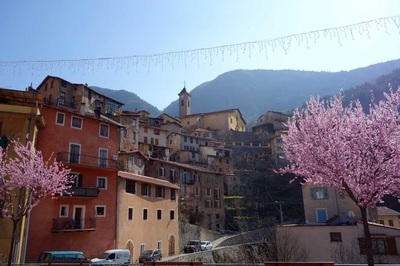 Consisted of three villages and a hamlet, Valdeblore is a pastoral municipality which knew how to turn to the summer tourism and the winter sports(La Colmiane). 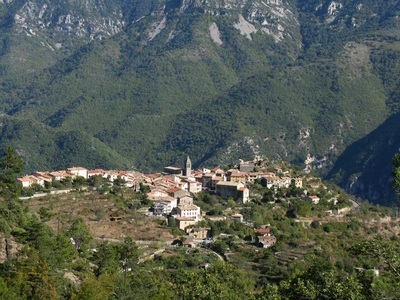 If Molières (1600m) is a pastoral hamlet lost at the bottom of its wild valley, La Bolline and La Roche are villages of mountain built against rocky edges. Higher, Saint-Dalmas, formerly strengthened village some vestiges of surrounding walls of which there are, spreads out on its tables-land.